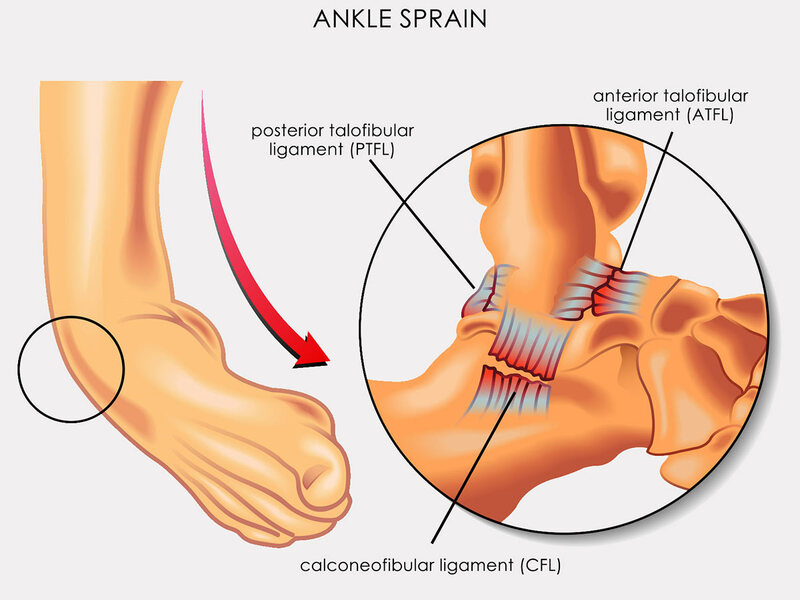 It’s important to remember, that the ankle sprain is common in every kind of sports or physical activities, so professional brace such as AM-OSS-13 in sport training is very important. Ankle brace AM-OSS-13 is made of durable and waterproof fabric called Cordura®. 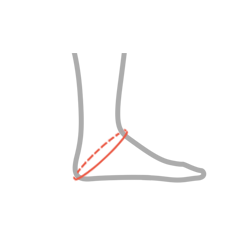 Because of that, the brace can be used even in extreme or moist environment! The material is laminated with 3D spacer fabric that provides high air permeability and minimal water and moisture absorption. 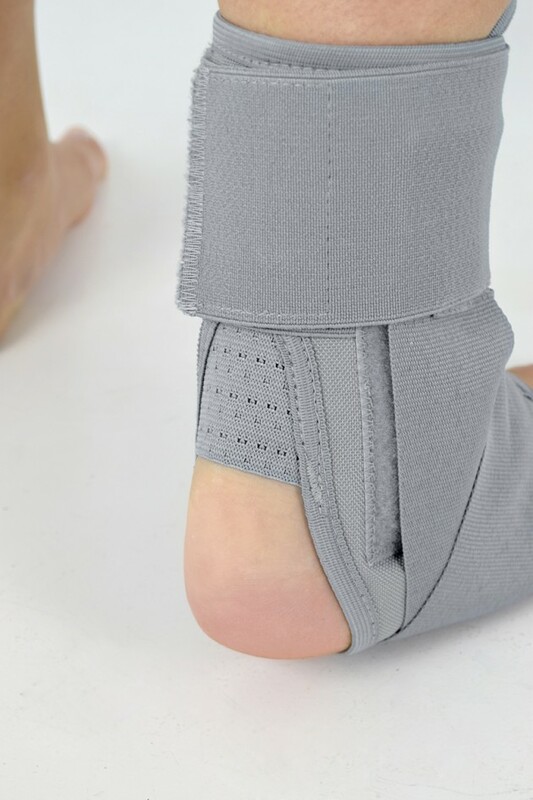 There are special pockets on the sides that are easy to attach, where you can put orthopedic stays. Depending on the required level of stabilization, you can mount 1 or 2 orthopedic stays on all sides. 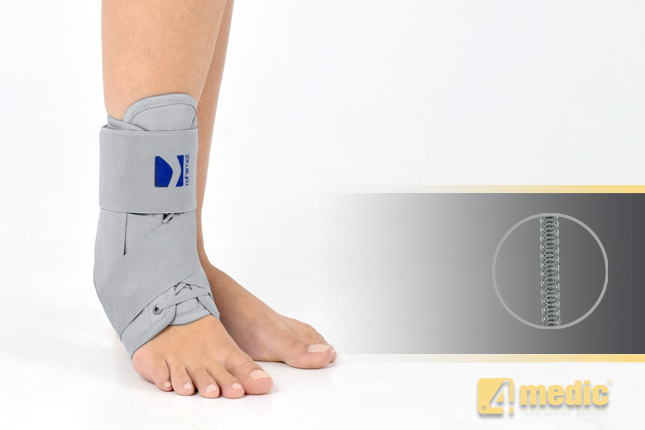 Because of this construction, our ankle brace is durable and it’s an excellent solution for protection in sport and other physical activity. 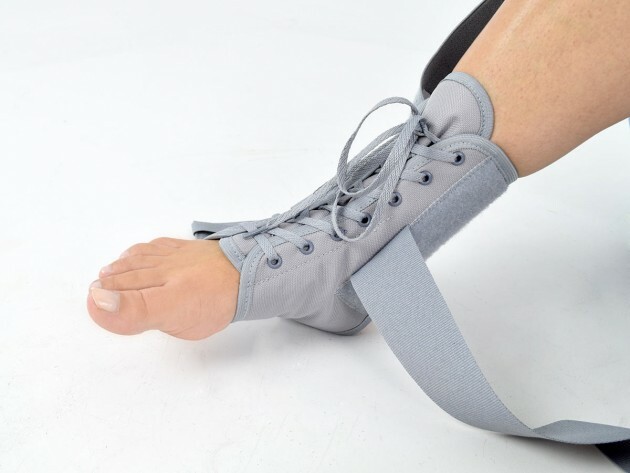 Ankle brace AM-OSS-13 with dynamic criss-cross figure 8 straps provides excellent fitting and stabilization. 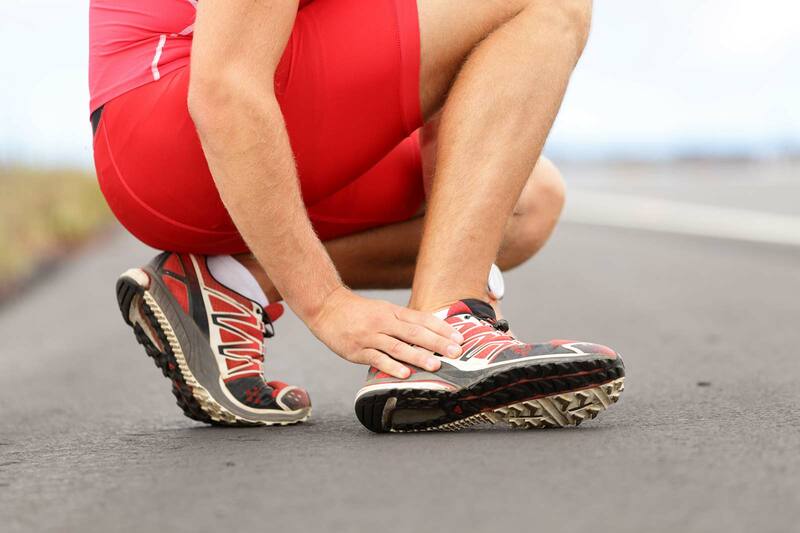 Laced construction allows to use the brace in every kind of sport shoes. The brace is universal side, so you can reduce your stock to minimum! 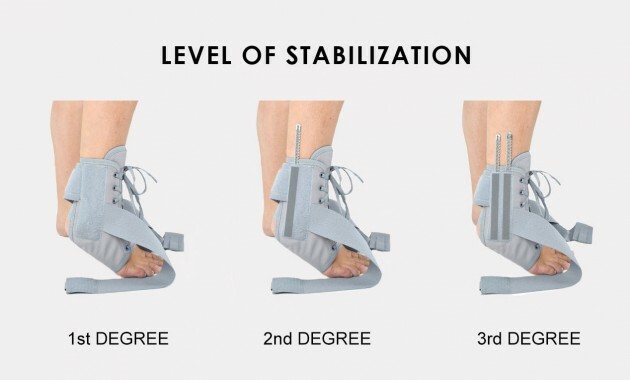 AM-OSS-13 brace can be used before and after ankle injury during physical activities.